All Winter long, the Patrick Henry School of Science and Arts has been an excellent host for our South of the James Winter Market. This Saturday, April 20, students, parents, and teachers will be at the market displaying student art projects and selling baked goods to benefit the school! We want to show them lots of support in thanks for being such a fantastic market location this season. It’s been a real treat to enjoy their space, not to mention their playground equipment! So if you see someone from the school, let them know you appreciate them. 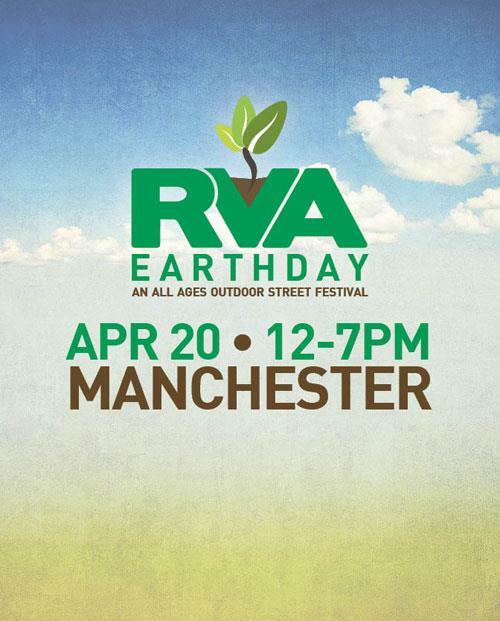 And of course, this Saturday (4/20/13) is also Style Weekly’s RVA Earth Day Festival in Manchester, benefitting our non-profit organization FeedRVA, which provides education and financial assistance for SNAP recipients at the farmers markets. 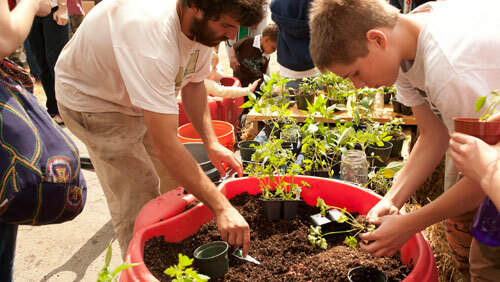 This will be a fantastic, family-friendly, green event in a great part of the city. There will be music (No BS Brass Band, Southern Belles, and more!) plus an RVA Street Foodie food truck court, local craft beer, kids activities, and plenty of ways to celebrate our planet. Amelia Soap & Herb Co.
Due to the RVA Earth Day Festival, the line-up of vendors will be slightly different this week. If you are curious about a specific business, please check their Facebook page!